Disclaimer: The Colorfly U8 was sent to us in exchange for our honest opinion in these forthcoming impressions, video, and review to come soon. Many thanks to Colorfly for giving us this opportunity. Note, to watch the video simply click on the play button in the middle of the picture above. 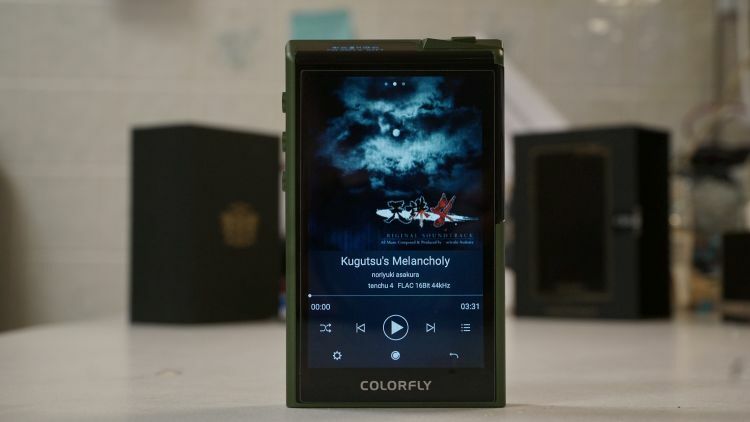 The new $1200 Colorfly U8 is a beast of a portable player, with a fantastic UI and EQ system that is extremely detailed and coherent. Yes, some of the presets are actually very nice! Some aren’t. For the most part, the overall sound fidelity of the unit from top to bottom is fantastic. It is easily among the best I’ve ever heard. Although, the unit has some firmware issues at the moment and I hope that gets fixed sometime in the very near future. The Themes area is empty and I’ve had some issues also with track skipping into a total system freeze. Those are typically normal on beta firmware though, so I expect they will be patched very soon. 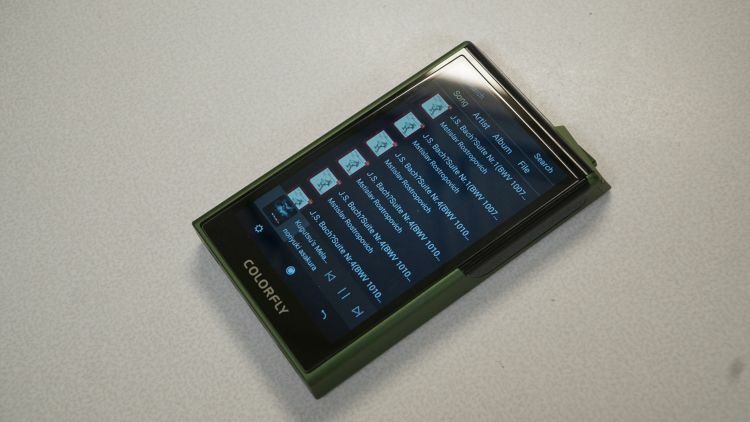 The player has a stunning OLED screen! Oh my goodness it looks so vivid and crisp. Sadly, the battery of the U8 is not as powerful on standby time as I would have hoped. I can’t leave it in standby mode for long without the battery drained upon the next attempt to use it. It also generates a fair degree of heat from the chassis which may be uncomfortable for some. The system bootup takes almost 36 seconds, which in today’s market is extremely slow. 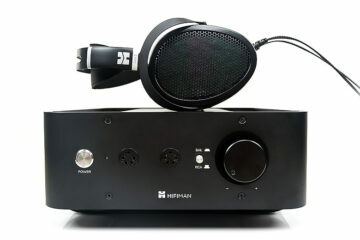 For now, I think the player sounds among the best I’ve ever heard and I am eager to start trying new headphone combinations with it to see what sounds absurdly great and what doesn’t. You can expect our full review out in the coming weeks leading up to the festive season. 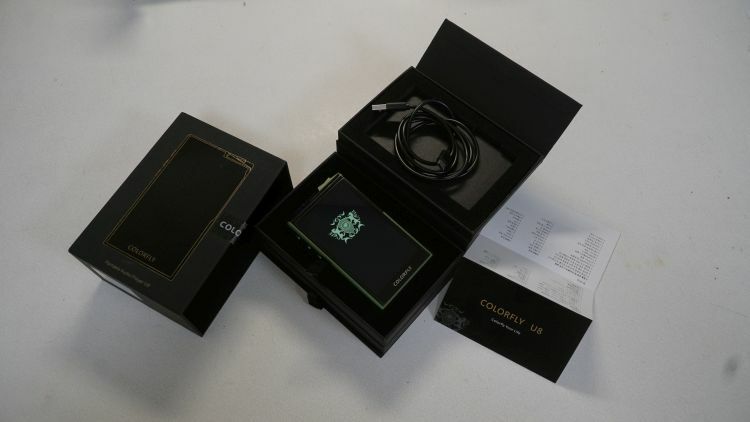 In the meantime find out more about what we think of Colorfly’s previous products in the link here.